We have just one book on our calendar this week: Sacrifice by Cindy Pon. 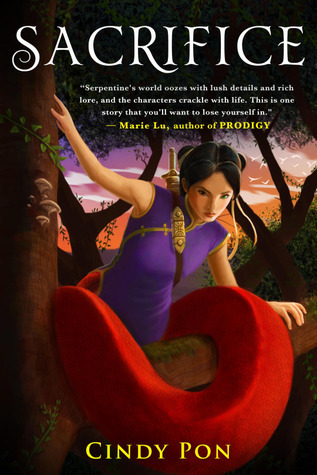 Sacrifice is the sequel to Serpentine, which I loved. You can check out my review of the first book here. I’m looking forward to getting my hands on the sequel!